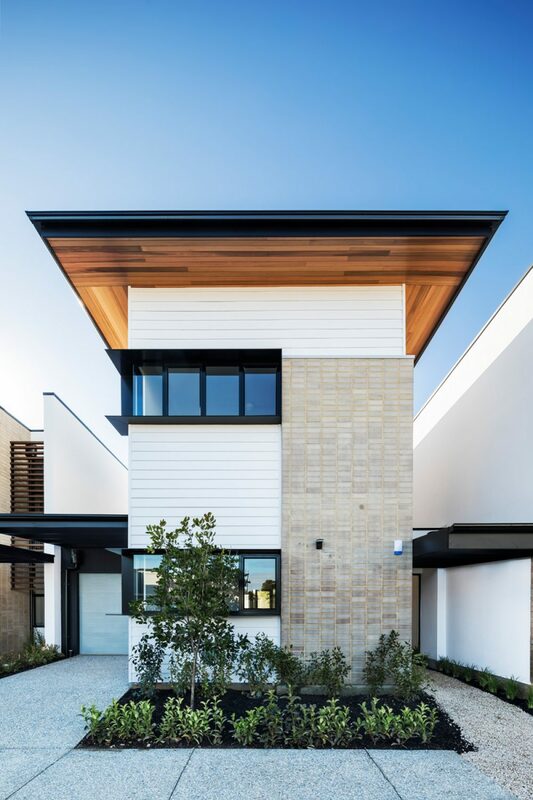 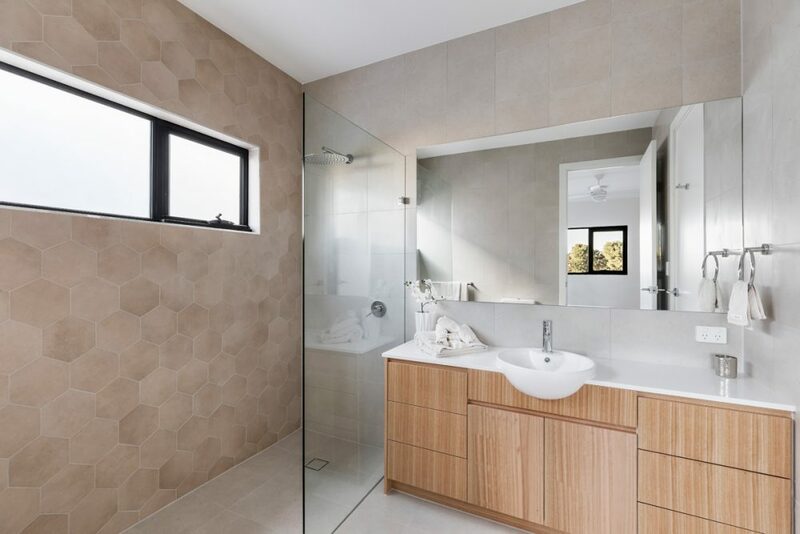 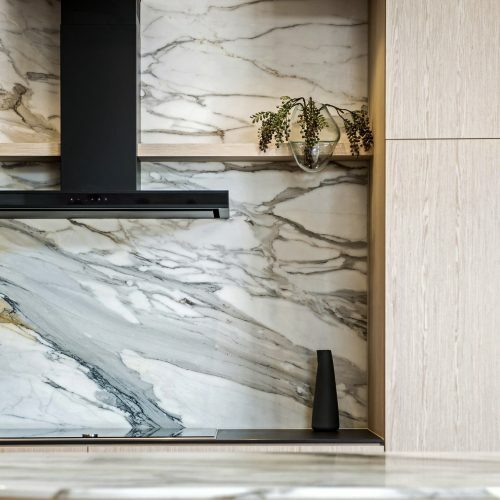 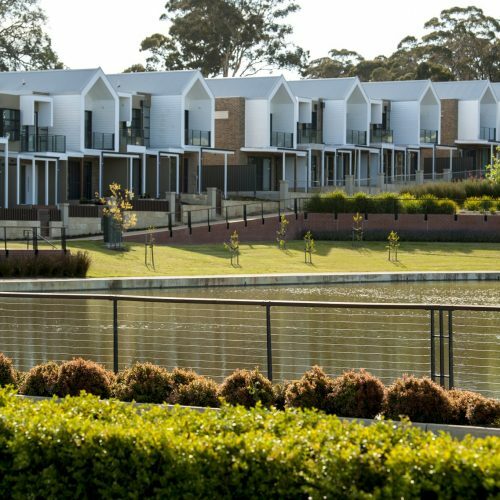 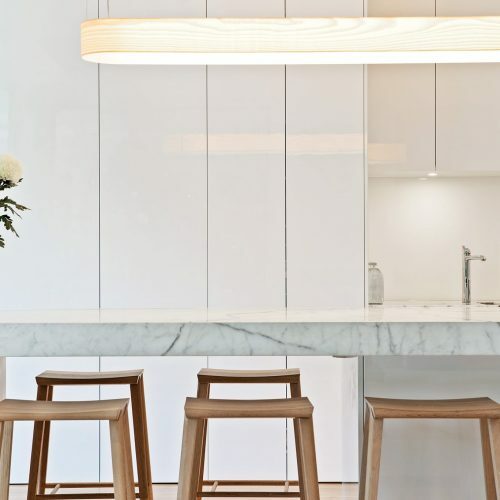 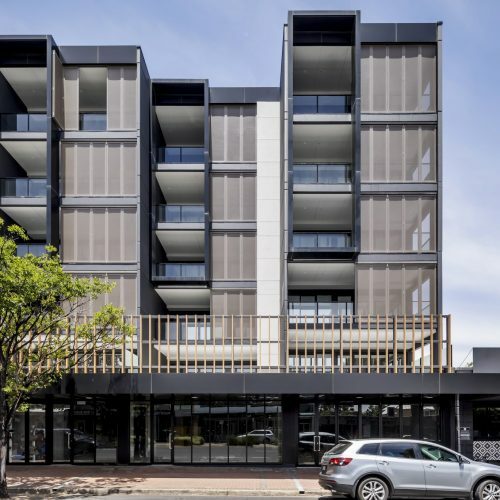 Amidst the development of 1600 new bespoke houses, terrace homes and apartments, WEST is setting a new benchmark in the delivery of master-planned communities in South Australia. 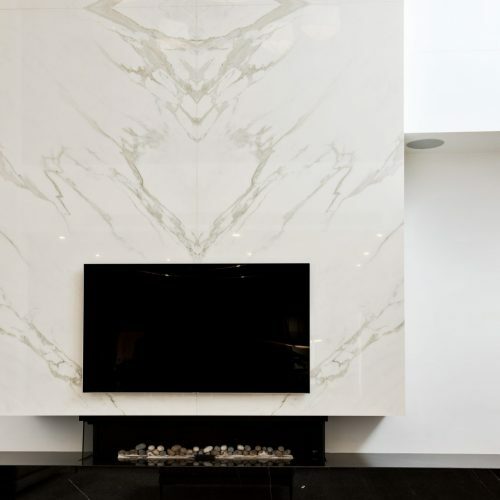 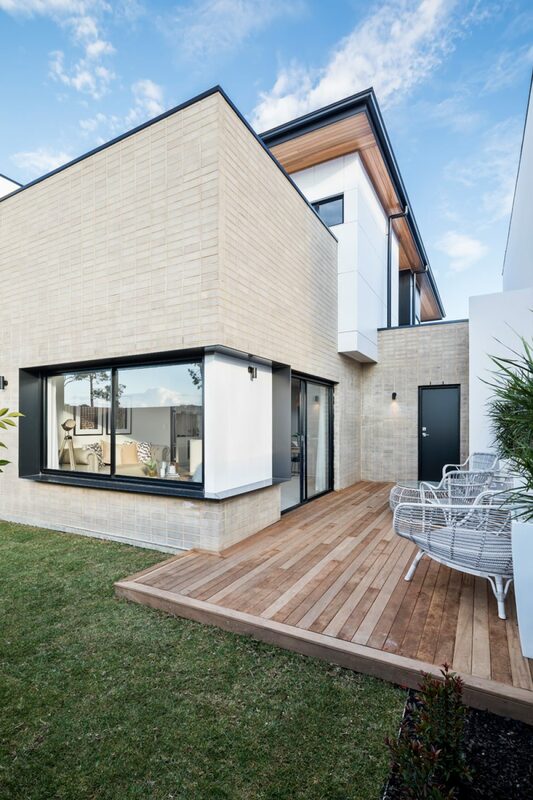 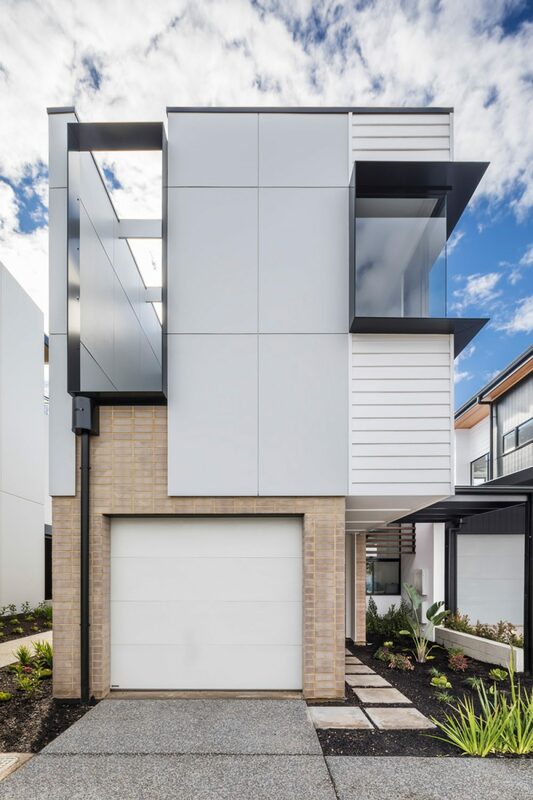 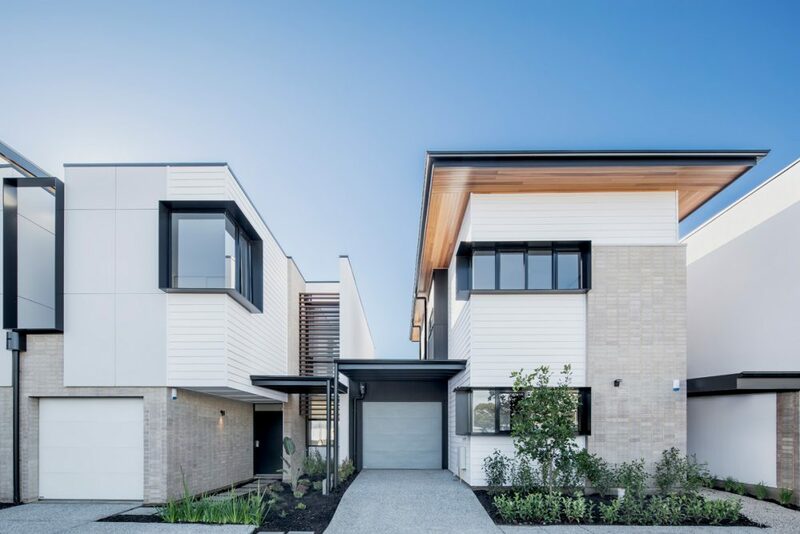 Our terrace homes are part of a series of custom designs for Commercial & General, whose vision is to combine quality and innovation to create an enviable home buyer destination. 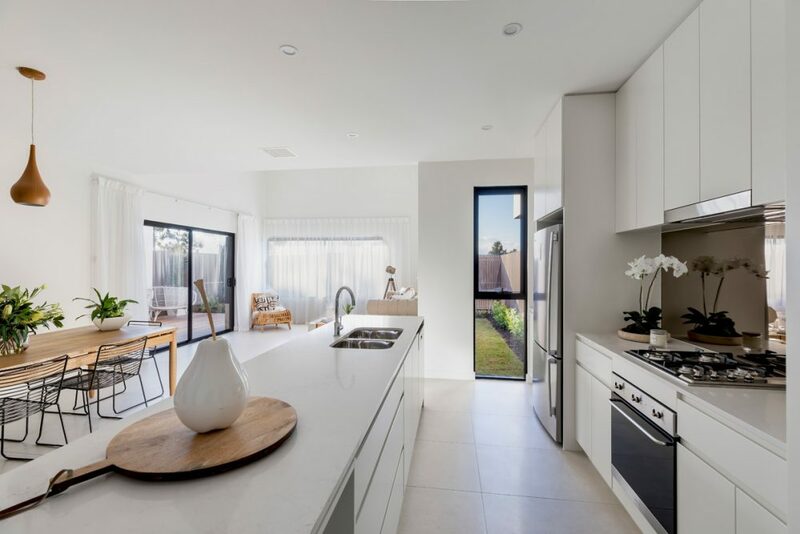 Clever, functional and efficient floor plans were key to maximising compact footprints, using voids to create a sense of volume and space. 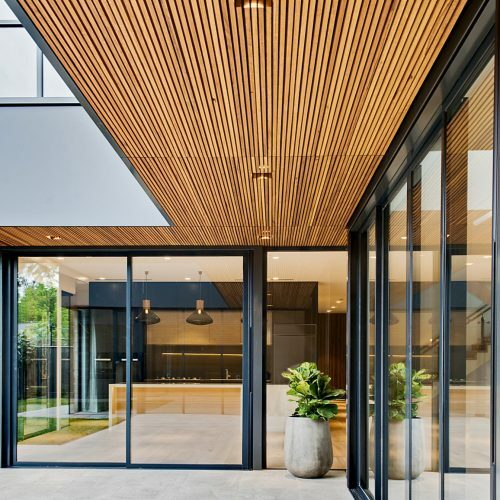 The varying, mixed material exteriors offer a strong architectural statement, while the warmth of the interior embraces a spacious, yet lived in, feel. 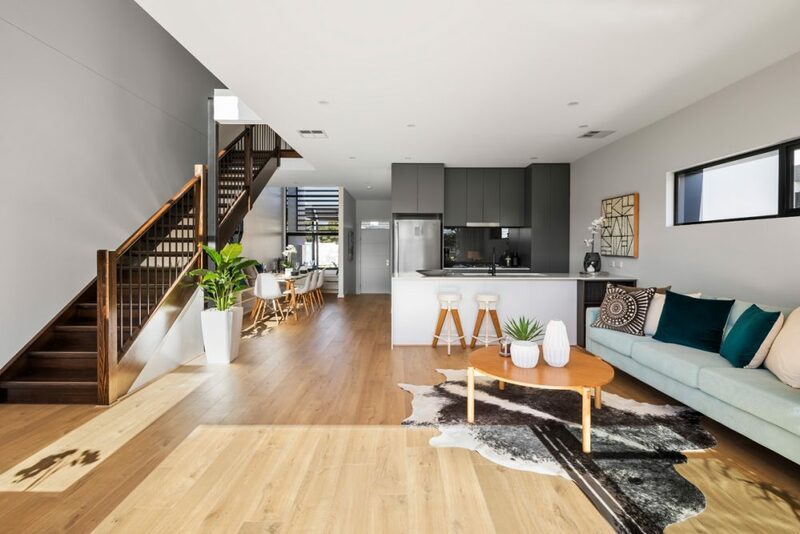 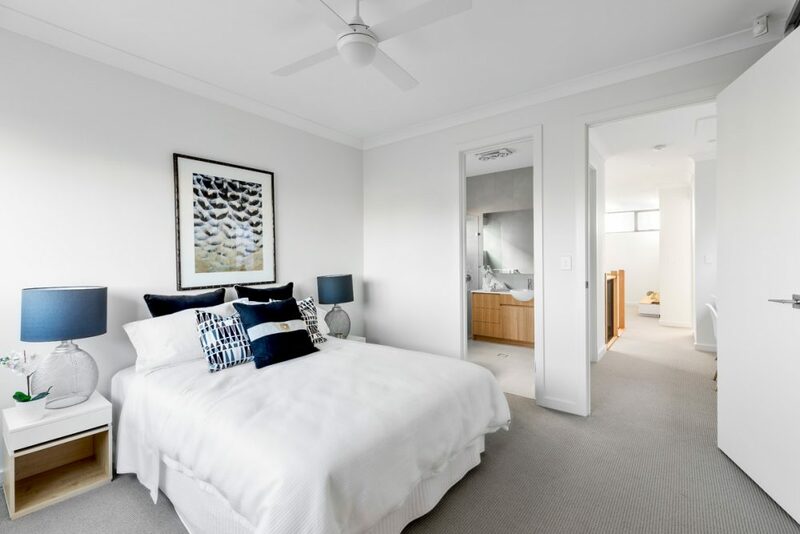 With its crisp contemporary design, the considered layout and proportion of these urban retreats create a comfortable, homely space. 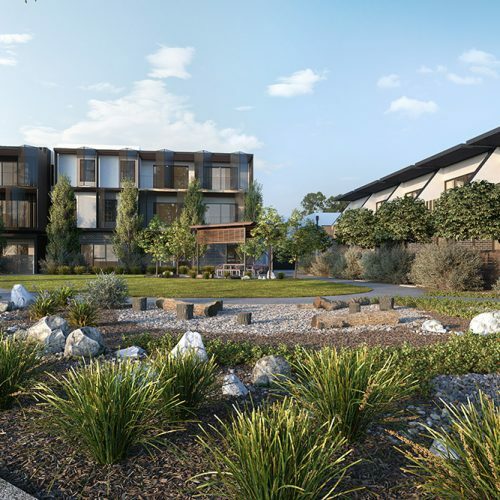 With more designs in the works, Studio Nine remains on site with Commercial & General and Cook Building & Development as WEST begins to take shape.